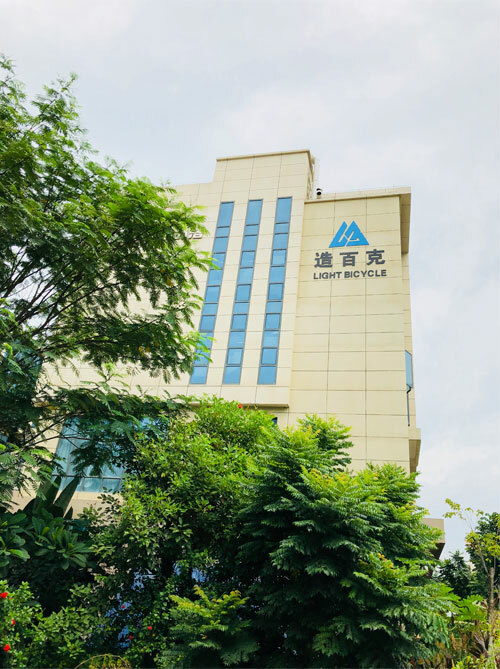 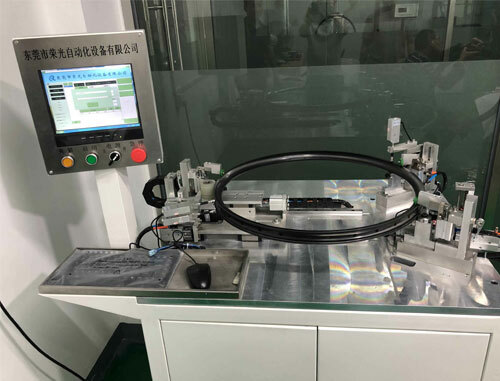 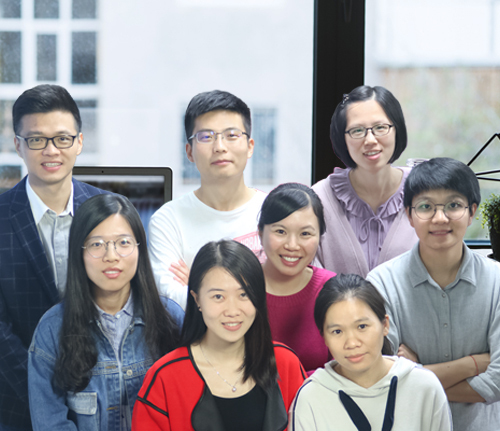 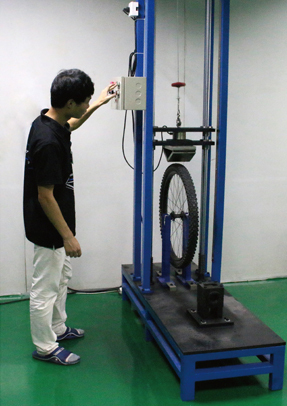 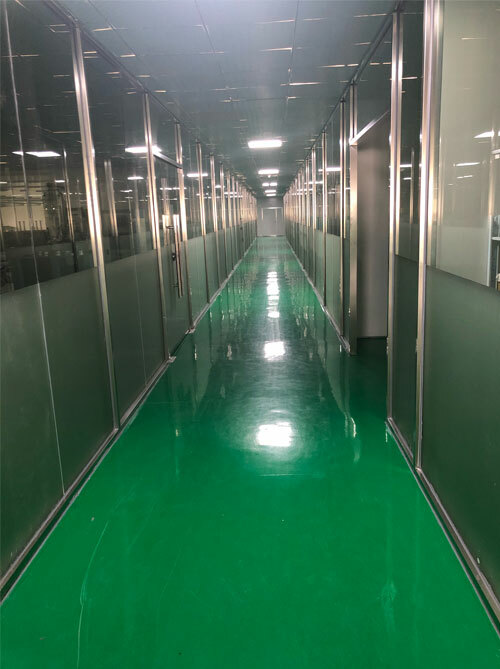 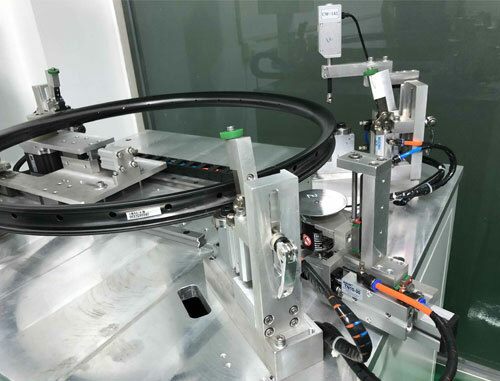 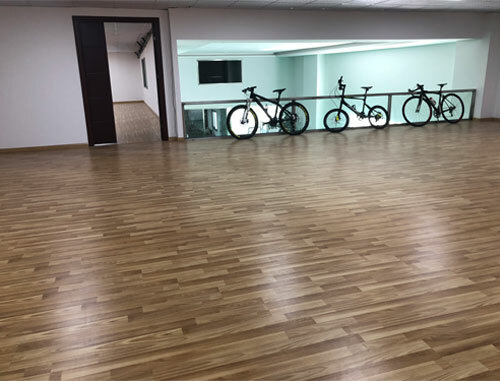 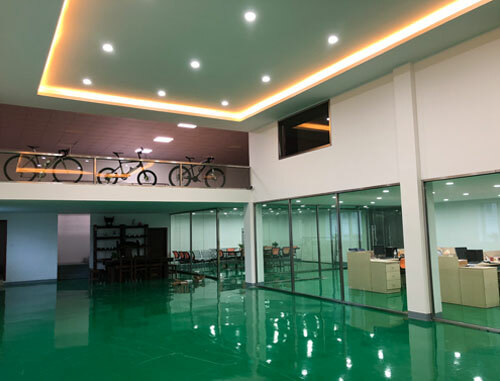 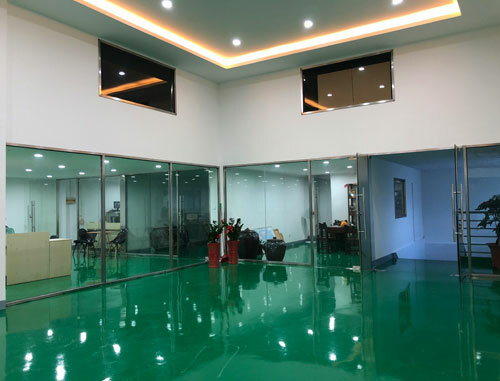 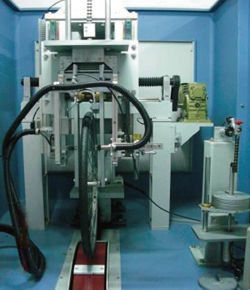 While product developing, we will do several lab test before production like tire mounting test, tire pressure test, lateral stiffness, positive stiffness, weight counterpoise, ultimate test, spoke tension test, braking surface durability test, etc. 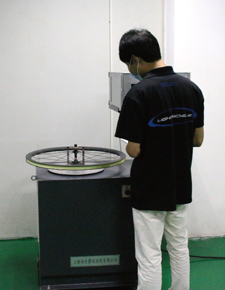 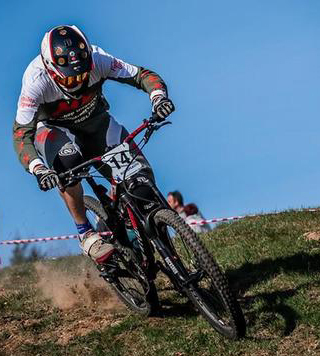 After lab test, we will send a few rims for racers’field testing. 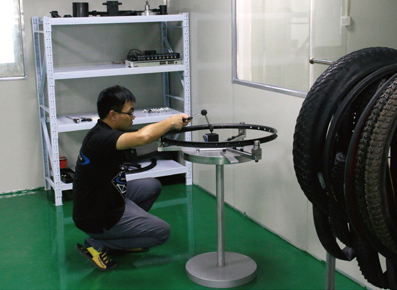 For each model, we will randomly pull production pieces to lab test every week for quality assurance.